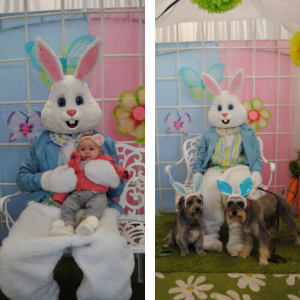 Email Archive | Starkie Bros.
April 4, 2019 Spring Has Sprung! March 14, 2019 Spring is on its way! 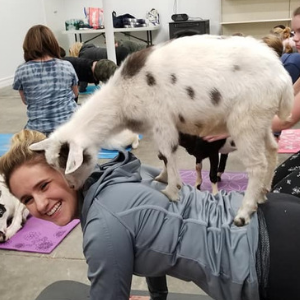 March 7, 2019 It's almost time for Goat Yoga! February 26, 2019 Early Spring at Starkie Bros.
February 12, 2019 One stop shop! December 20, 2018 Last Minute Starkie Bros Christmas Deals. December 11, 2018 Mark Your Calendars! December 7, 2018 Santa is Coming! November 21, 2018 Let Us Help You! October 12, 2018 Fall in love with these great deals! June 14, 2018 June Is Perennial Month!